Most of us sit somewhere in the middle. Here’s some tips to consider in your moments of weakness. Unless you’re renting some office space, you’re probably freelancing from home. This might mean a dedicated office in the spare room, or simply an area of the house where you have a desk. Wherever you generally work from, it’s important to get it organised. Can you permanently set up your computer there? Is there space for the phone? Pen and paper? Filing? Is it clear of home distractions? If you don’t have a work zone, I’d urge you to set one up promptly. If your zone is a muddle, take some time to clear and organise it. The ideal scenario is to use a separate room so that you can segment home and work effectively – close the door on it when you’re done for the day. We don’t all have that luxury, but we can organise our work zone better. Top tip: I’d avoid working from your laptop in bed, from the sofa or in the garden. For most, this is a disaster waiting to happen! If you’re a freelancer, you’re probably intending to earn an income, first and foremost. Creating a clear picture of your “grand plan” can really help to keep you focused. How much do you want or need to earn each month? Given your hourly rate, approximately how many projects a month does that entail? On average, how many hours a month of paid work does that require? On average, how many hours a month do you need to put in to keep gaining that level of work? Add the answers to 3 and 4 together. That’s your hourly commitment, per month, to achieve your overall target. Once you’re clear on your goals, you end up a simple grand plan. You know your target income and the approximate time required to achieve that. Top tip: draw a picture of your grand plan! Pin it on the wall within your work zone. Does that help you focus when you’re looking for motivation? I never feel especially motivated on a Monday morning. I’m not alone. That’s why I always have a plan to tell me what I’m supposed to be doing as I creak back into the world of work after a weekend off. 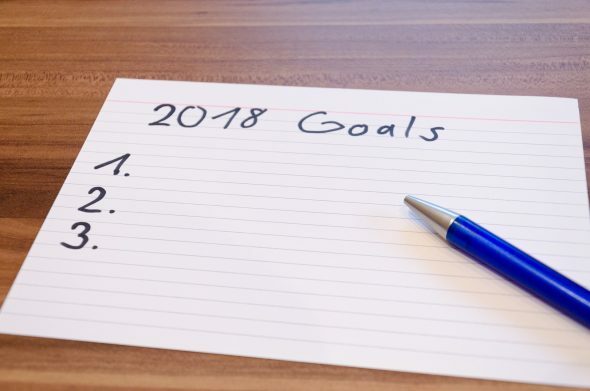 Of course, you’ll need to continually review your overall picture, as that feeds into your priorities and everything right down to your daily plan. This process does not need to be complicated. Honest. Got ten clients? Have a tab on a spreadsheet for each of them. Colour code priorities and allocate a time in the week when you broadly plan the following week. There’s plenty of CRM and project management software available too, but my point is, it’s simple to develop a workable system to get your time better organised. Top tip: when you’re still procrastinating one hour into your day (I’ve been there), stop and number your list of actions. It will focus you in the short term, whilst you find your mojo again. When you mainly work alone, there’s nobody to tell you to take a break or praise your work. This has to be your job too. Treats of value vary by person. 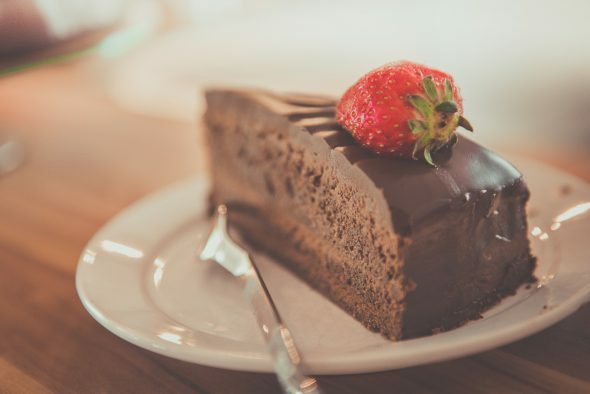 It might be a dog walk, a cake or an hour at the gym (is that a treat?) The point is, you need treats; they matter. Poorly managing your breaks (and treats) can lead to burnout – a fast-track route to demotivation. Is this you? 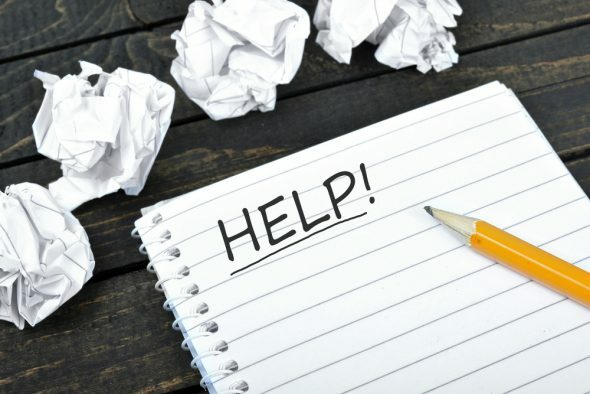 Read this article on how to deal with writer’s burnout. Work out what treats motivate you and allocate them at suitable intervals. As freelancers, we have to take responsibility for patting ourselves on the back. 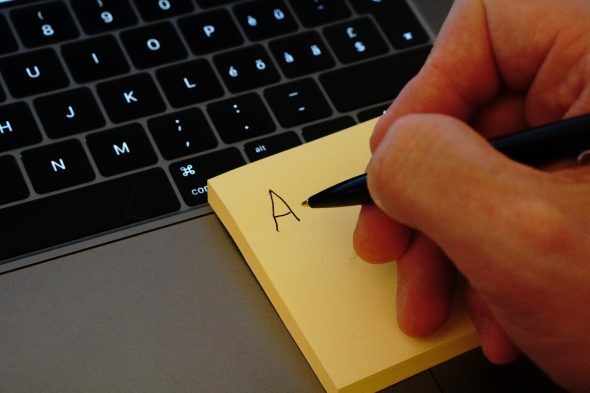 Create motivating notes on post-its. Or create your own motivational infographic! Set alarms to highlight breaks in the day. Break your work into smaller chunks and plan mini treats if you remain focused or complete a particular task. 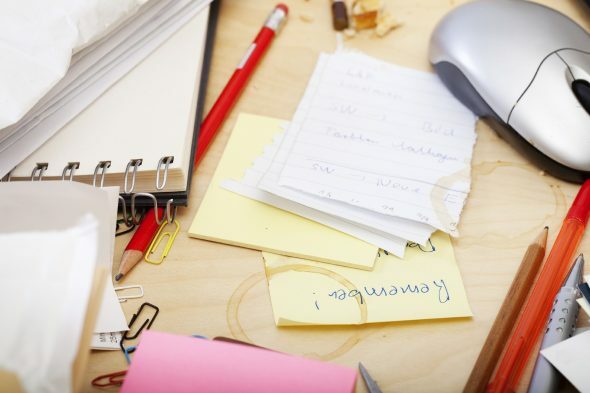 Turn your desk around the other way – it really can work! Join the many Facebook and LinkedIn groups to find more freelance people like you. If one project is not being productive, move on to something else for a while and come back to it. Pick a mundane task to get you going on Monday morning. Talk aloud to yourself. Your motivated self can help your disorganised self. Stop, stand up, do some star jumps and shake yourself up a bit. Save up for something you really want – allocating a percentage of your income to it. This post was written by Anna Metcalfe. The owner of Cantaloupe Marketing, Anna provides freelance marketing and copywriting services to a variety of businesses, UK-wide. She draws on over 20 years of experience and a raft of qualifications – freelancing since 2000. Anna loves to get stuck in and thoroughly enjoys practically helping her clients to communicate better – whether to existing customers or prospects. The combination of marketing and copywriting expertise is a real “plus” for most clients, who enjoy the flexibility of Anna’s services. Find Anna Metcalfe on LinkedIn. Think you touch on a really good point that it’s important to know what your end goal is to going freelance and not letting the work take over as an end in itself. Of course, the danger of being a freelance is if you turn the work down today will there be the pipeline/revenue in place tomorrow. I think we’ve all been guilty of taking on too much work with this anxiety in the back of our minds! Another good point you make is having that support network around you. It can be pretty lonely out there if you don’t have people who understand the work you do and perhaps can also help or you can farm out the work that doesn’t fit your skill set.